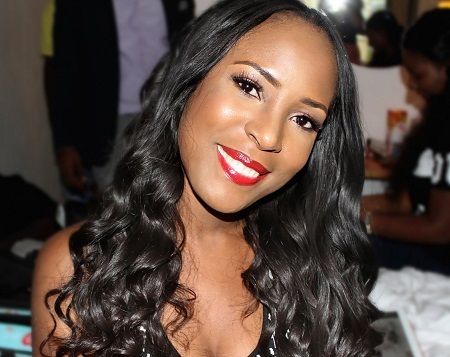 Following the widespread speculation that popular blogger, Linda Ikeji, may soon be getting married, a close source has spoken about the matter. It has been revealed that the reports flying around that leading blogger, Linda Ifeoma Ikeji has finally found the love of her life may not be true after all. Although the source confirmed that Linda is currently in a relationship, he, however, noted that she’s not talking about marriage at least for now. News went viral on the Internet yesterday that popular blogger, Linda Ikeji is finally ready to walk down the aisle. The rumour further highlighted that while the 37 year-old Linda is keeping the good news under wraps, her would-be husband is too excited to keep it a secret and the preparations for the wedding is already under way.